KING’S Lynn’s first trip to Ipswich since 2002 ended in a hefty 59-31 defeat in their Premiership Supporters’ Cup season-opener. IPSWICH 59: Chris Harris 12+1, Cameron Heeps 11+1, Danny King 10+4, Krystian Pieszczek 7, Richard Lawson 7, Jake Allen 6+1, David Bellego 6+1. 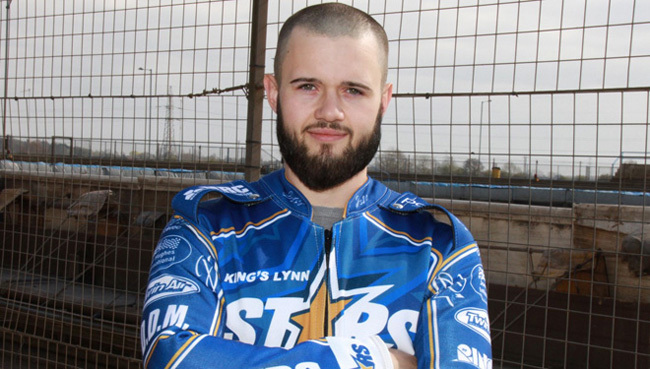 KING’S LYNN 31: Erik Riss 12, Thomas Jorgensen 5+1, Lewis Kerr 4+1, Ty Proctor 4, Michael Palm Toft 3, Robert Lambert 2+1, Kasper Andersen 1.